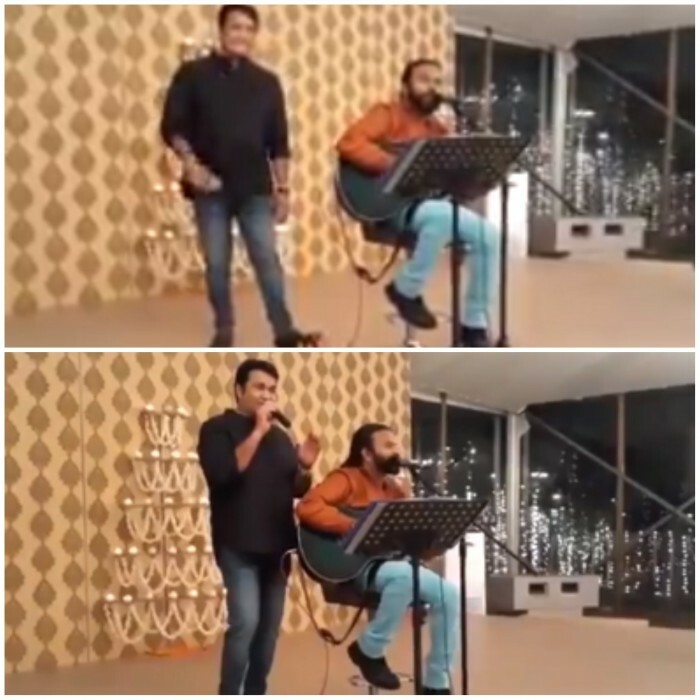 One can see in the video, Mohanlal is accompanied by Charles Anthony, who plays the guitar and even sings the song along with him. 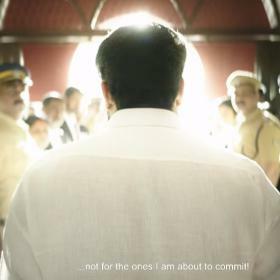 Malayalam superstar Mohanlal is leaving his fans surprised with his singing skills, quite literally. 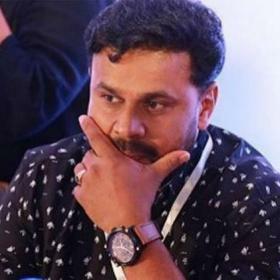 The actor enthralled by crooning the evergreen hit number Chandanathil kadanneduthoru sundaree shilpam for his wife Suchitra and the video is going viral. This video was taken on the occasion of their 30th wedding anniversary. 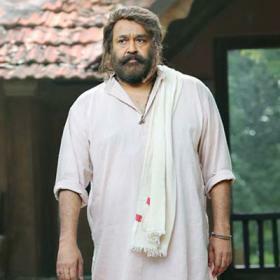 One can see in the video, Mohanlal is accompanied by Charles Anthony, who plays the guitar and even sings the song along with him. Mohanlal married Suchitra on April 28, 1988, and the couple has two children, son Pranav and daughter Vismaya. 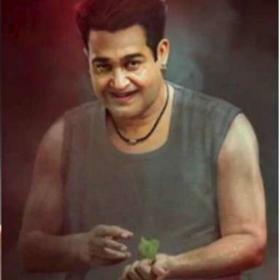 Well, besides being a versatile actor, Mohanlal is also known for his acting skills. He has several songs to his credit that include Neeyarinjo in Kandu Kandarinju, Sindhoora Megham in Onnanam Kunnil Oradi Kunnil, Kaadumi Naadumellam in Chithram, Peppara Pera Pera in Olympiyan Anthony Adam, Naathoone Naathoone in Oru Naal Varum and Malayattoor Malayum in Puli Murugan among few. 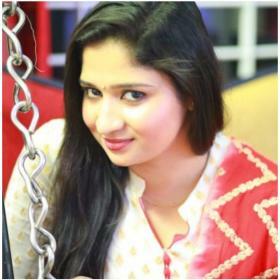 Besides, Mohanlal and Nadia Moidu will be pairing up after almost three decades in a film titled Neerali which is being directed by Ajoy Varma. And guess what Mohanlal will croon a romantic single in the film alongside Shreya Ghoshal which will be composed by Stephen Devassy.This Ajoy Varma directorial will have Suraj Venjaramoodu and Parvatii Nair in important roles. Nadia will be seen playing Mohanlal’s wife in Neerali which will be majorly shot in and around Mumbai.